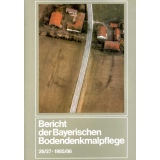 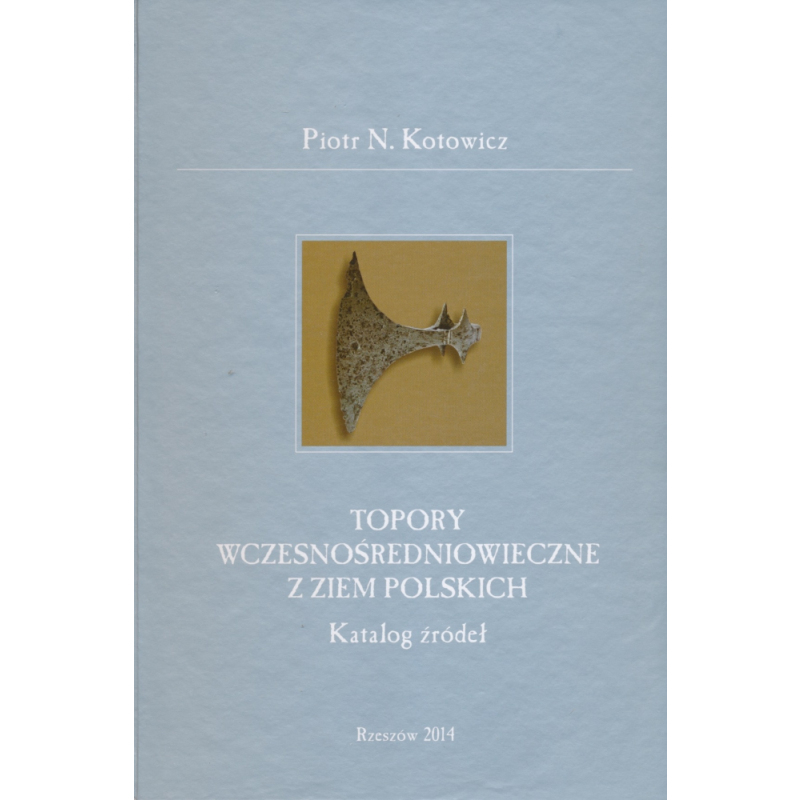 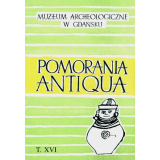 Axes of early medieval Polish lands Peter Kotowicz is a comprehensive (434 pages) monographic catalog documenting all findings axes dated between the VI half of the thirteenth century. 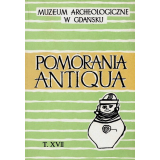 Comprehensive catalog notes 891 monuments have been illustrated 182 arrays. 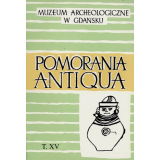 Additionally included is a list of monuments removed from the directory specimens of early.